It’s the season for the hot and humid weather that Florida is notoriously known for. This means residents of the Tampa Bay Area seek refuge inside their watery oasis of their pools. 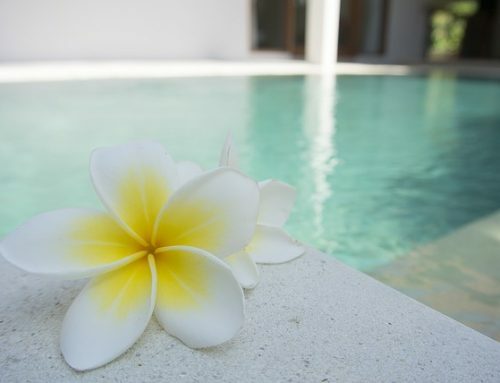 The most unfortunate, if not unwanted, sight to discover is if the desired pool is not being maintained around a proper schedule, or if certain things aren’t functioning correctly. The residents of the Tampa Bay Area should feel at ease, knowing that pool service and repair for Largo and Clearwater are there for those seeking a hand in a said crisis. At Triangle Pool, their staff are always available for meet the needs of any of their clients. Being in the business since 1959, their experienced technicians will evaluate any pool issues locals may have. Do You Need a Reliable Pool Service and Repair Company? 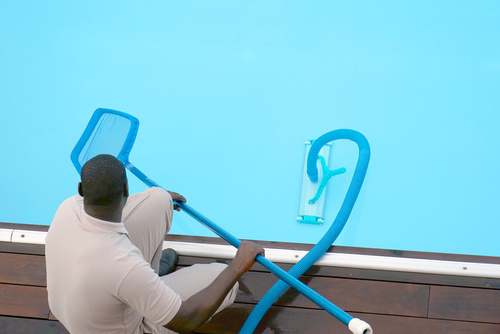 Triangle Pool wants to take the stress and worry off of your shoulders when it comes to your pool. With being in the business for so long, their methods are always improving their clients needs. Their staff has over 50 years of experience in the field and offer prompt services based on your needs. Let Triangle Pool be your pool service and repair in Largo and Clearwater the next time you think Florida’s harsh environment is tainting your beautiful haven. Call (727) 531-0473 or contact Triangle online for your evaluation on how they can better your pool today.